British rock band The Cult will have a special show in Los Angeles to celebrate the 30th anniversary of their iconic album Sonic Temple. The event will take place at the Greek Theatre on Saturday, June 15. They will receive support from Prayers, Zola Jesus, and Vowws on this exciting night. Tickets for the range from $19.50 to $99.50 with some additional fees. Doors will open at 5:00 PM, with opening sounds starting at 6:30 PM. Nobody under the age of two years old will be permitted (sorry babies). The Cult got their start in 1983 and have had a few breaks over the years. 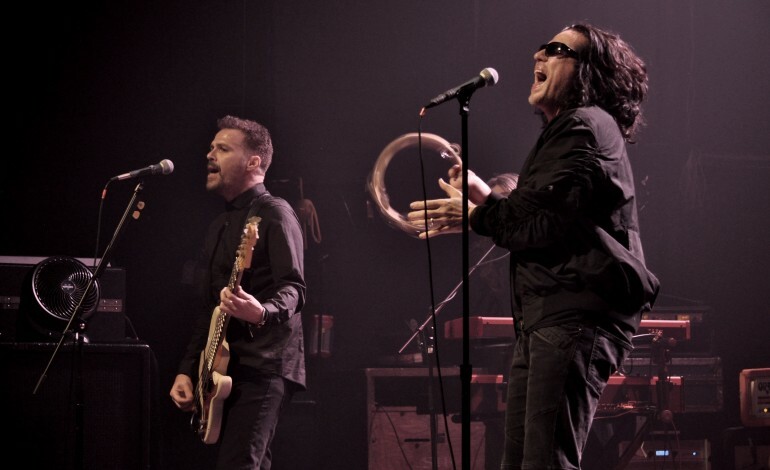 The current band roster includes, Ian Astbury, Billy Duffy, John Tempesta, Grant Fitzpatrick, and Damon Fox. Primarily known for their post-punk sound in the UK, the band eventually became known for their hard rock sound in the US. More specifically, their fourth album entitled Sonic Temple from 1989 was a huge success that changed their lives forever. The record reached number 10 on the Billboard 200 chart and earned a certified platinum plaque four years after the release. This event is to celebrate an important day in hard rock history. ‘A Sonic Temple’ anniversary show will definitely be a memorable night. Hit the link below to get your tickets.